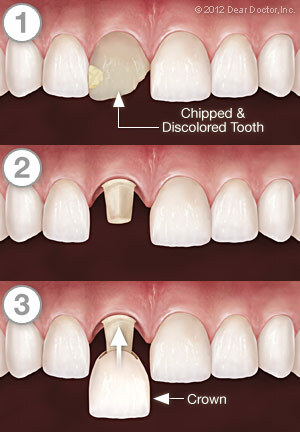 Do you want to restore your smile? 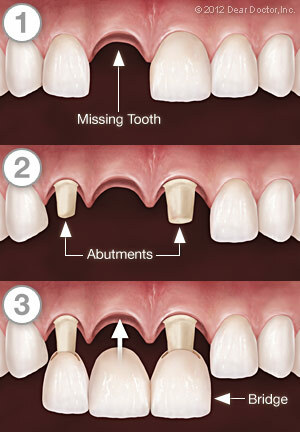 Dr. Rosanne M. Palermo in Erie, PA offers crowns and bridges to help. Call (814) 833-3001 to learn more!